Alumni are found throughout the Destination Imagination organization. We are Appraisers, board members, Regional Directors and staff members, but most importantly, we are advocates for the program that gave us so much. The Alumni Council was formed in 2015 with the goal to connect and empower alumni. The 12 council members are from many different places across the country and demonstrate a passion for Destination Imagination and a desire to enhance the overall experience for their peers. The Alumni Council had three vacant council seats to fill for the 2018-19 term. Through Alumni Ambassador voting and appointment by the Council, these three vacancies have been filled. 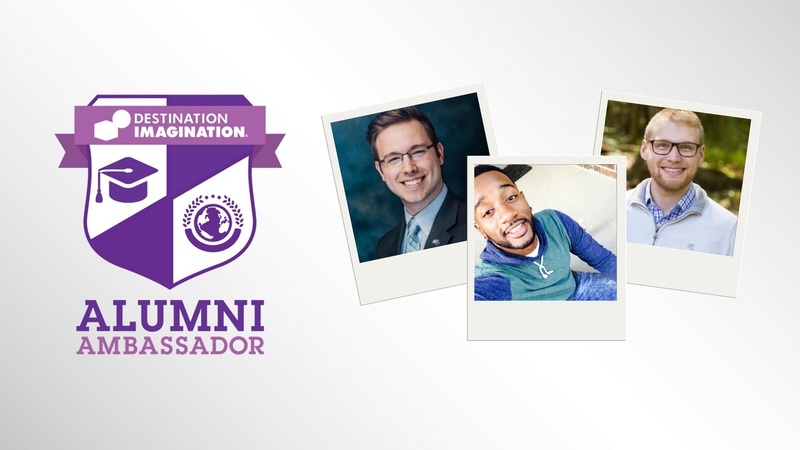 Please join us in congratulating Cornel (KC) Rowland (Arkansas), Jordan Levesque (New Hampshire), and Ryan Benczik (Indiana) on their appointment to the 2018-19 Alumni Council. Jordan Levesque is an alumnus from New Hampshire and has been active in Destination Imagination for 15 years. He began as a member of a tight-knit team that competed together at all levels and later began serving in a variety of DI volunteer roles, including Appraiser and Regional Challenge Master. Outside of DI, Jordan works as a Cloud Architect for a financial services company, building the future of omni-channel customer experiences. 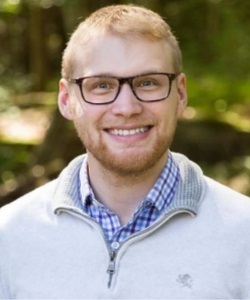 His professional work has been an influence on his personal pursuits, including programming, gaming, Sci-Fi movie binging, and serving other nonprofits in technology and operation roles. Kasey Rowland has been with Destination Imagination for 15 years. He spent seven years competing before becoming an alumnus volunteer with DI Arkansas. He has served in various capacities within the DI program and is most well-known for his role as a Timekeeper/Announcer. 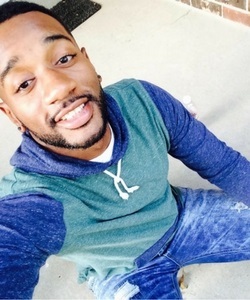 He is a member of the armed forces and is the founder and director of his own music group. Kasey is currently working towards his bachelor’s degree in Music Education with a minor in Business Management. He says that DI taught him lessons that life could never teach him and that he’s grateful to be a part of DI. Ryan Benczik participated in Destination Imagination for 12 years as a team member. He has volunteered through a myriad of roles within the DI realm, including, but not limited to, Team Manager, Challenge Master, Appraiser and Challenge Writer and continues to search for new ways to give back to an organization which set the bar for living life right. Ryan graduated with a B.S. in Engineering with a minor in Management and Entrepreneurship from Purdue University. 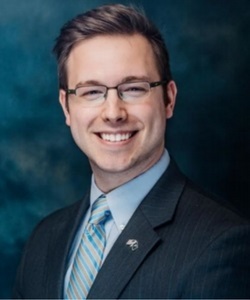 He constantly applies skills learned in DI by serving and empowering people to make sustainable financial decisions for their future as a financial advisor in Indianapolis, Indiana. Ryan actively participates in CrossFit and enjoys traveling.